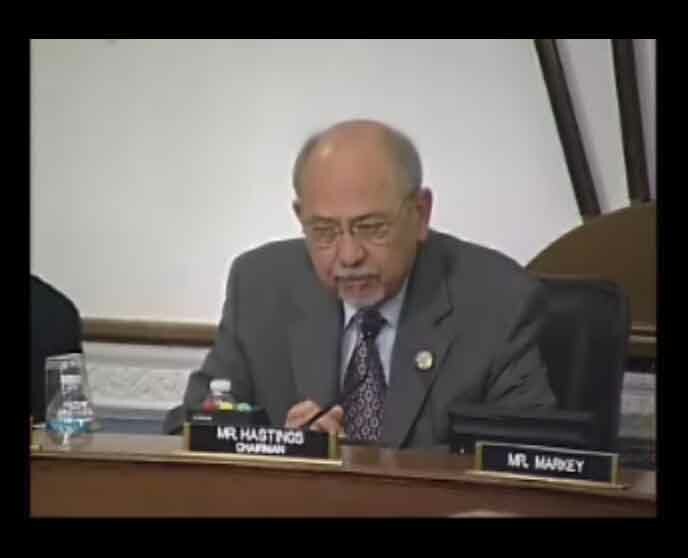 Over the course of two hearings in the U.S. House of Representatives Committee on Natural Resources the Republican majority on the committee posed a lengthy series of questions which demonstrate their resistance to planning for ocean uses, but more so it showed that the concept of ocean planning, coined as “Coastal and Marine Spatial Planning,” or CMSP, in this Administration, remains poorly understood. to narrate or describe in a story. To make stories using social media. House Natural Resources Committee Hearing – Full Committee Oversight Hearing on “The President’s New National Ocean Policy – A Plan for Further Restrictions on Ocean, Coastal and Inland Activities” held on Tuesday, October 4, 2011 at 10:00 a.m. in the Longworth House Office Building. Today on Capitol Hill the House Energy and Commerce subcommittee on Energy and Environment is holding a hearing on oil spill response plans of the five oil majors in the U.S. Congress requested that Exxon, Shell, BP, Chevron, Conoco Phillips provide copies of their response plans to the Energy and Commerce Committee. 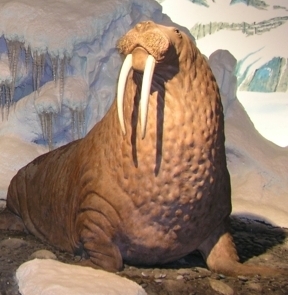 To no great surprise, the plans are more of less cookie cutter response plans, including some references to impacts on animals would only be found in the Gulf of Mexico in a zoo or an aquarium, such as the now well reported Gulf of Mexico walruses referenced in the five oil companies’ response plans. Maybe these sorts of errors occur when your experts are no longer among the living. Yes, experts, including Dr. Peter Lutz from the Florida Atlantic University, who have long passed are cited as experts in the oil response plans. And it is heartening to know that if one has questions about marine mammal impacts that you can go to the oil spill response plan and get a phone number for a deceased scientist. That’s sure to be a long, long distance call. Humor is easy when the oil companies put targets on themselves asking Congress to take pot shots at them. 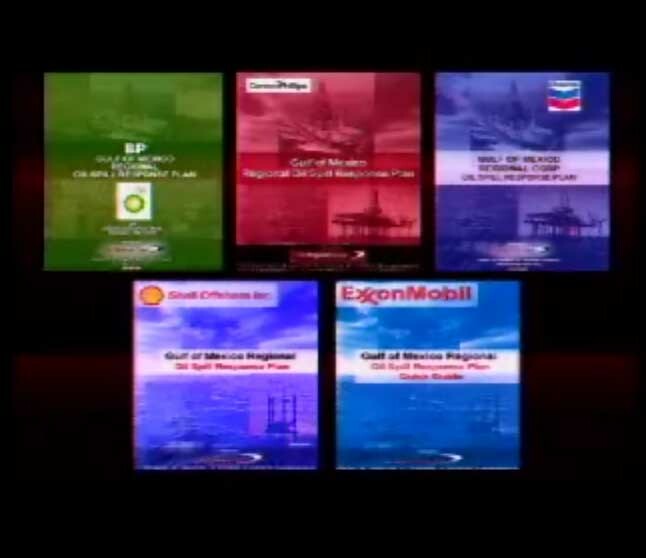 U.S. House of Representatives Energy and Commerce Committee Subcommittee on Energy and Environment Subcommittee Chairman Ed Markey highlighted a graphic of the covers of five oil majors’ response plan book covers and noted that not only were the contents largely the product of a copy-paste exercise, the cover art itself was the same with the exception of the overall color tone of the photos. 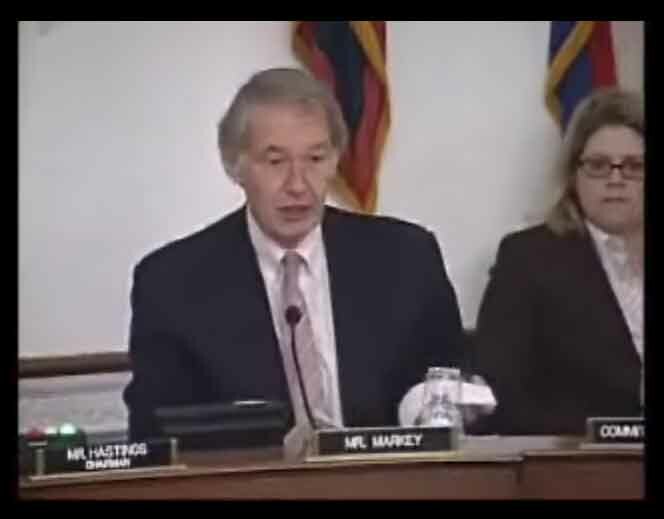 Chairman Markey added that the state of the art technology brought to bear in the production on these plans seems to be the technology involved in a Xerox machine. But jokes and pot shots aside, perhaps it should be no surprise that the documents are quite similar. Personally, rather than each company reinventing the wheel and wasting funds on startup costs for projects whose intention is to provide a robust spill response plan, I would like to see those companies who operate in a particular geographic area spend their funds on getting the best of the best experts and updating their documents frequently to reflect knowledge gained from operations around the globe. For instance, the deepwater spills in Mexico, and disturbingly recently in Australia, should have triggered rewrites in the response plans. And the triggers should have been pulled both by the oil majors, for a simple sake of protecting their ultimate liability in the case of another deepwater spill in the U.S., and also by government regulators. Perhaps the $75 million liability cap has resulted in a lax attitude in the oil companies drilling in U.S. waters, although there is no smoking gun at this point to prove that theory. And there is not yet an explanation about why the U.S. government hasn’t reacted to other deepwater spills around the globe. Many questions and thus far there are few answers. The Presidential Deepwater Horizon Oil Spill and Offshore Drilling Commission will have its hand full looking at a wide range of issues. And with a call for a quick turn around and target of six-months for the delivery of their findings, it will be a busy summer and fall for the seven Commission members.